I remember my first years of teaching. What an absolute joy it was… arriving at school at 6:00 a.m. and staying until 6:00 p.m., and my weekly routine of driving to school on Saturdays. Teaching was my soul and my students became part of my heart. I gave of my time by choice because I loved making a difference in children’s lives. It was inspirational to innovate and design lessons that engaged my students and ignited their love of learning. 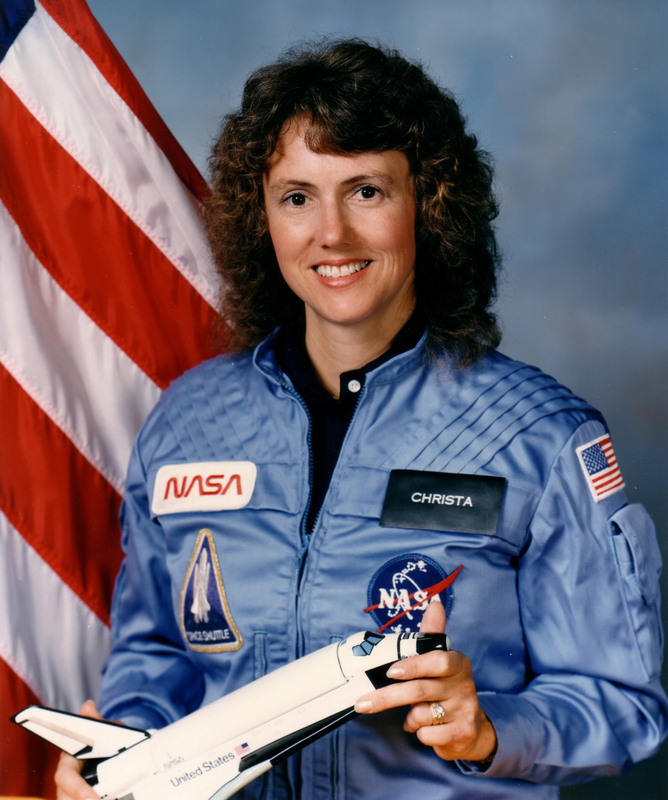 Christa McAuliffe was trusted as an educator, and given the liberty to be an innovative and inspirational teacher. Today marks the anniversary of the tragedy of the Space Shuttle. January 28, 1986 the shuttle exploded. I was in my dorm room at the University of Washington. It was one of those moments the heart skips a beat and one’s eyes become glued to the screen. No! It couldn’t be. 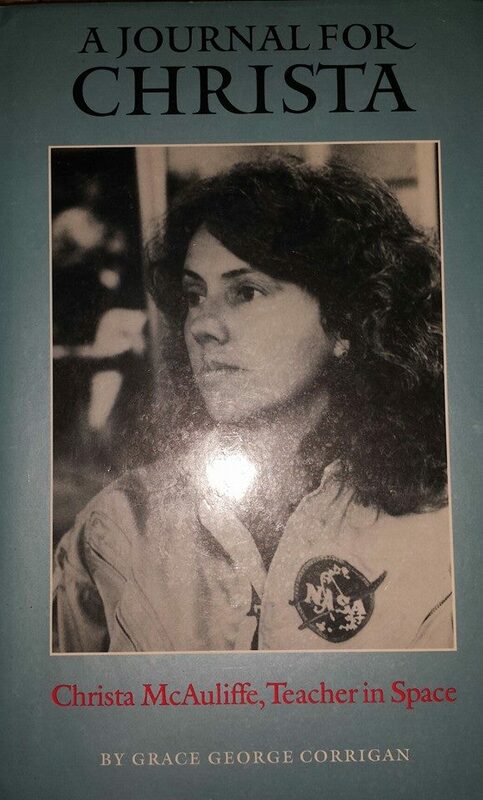 On that particular day, I didn’t know very much about Christa McAuliffe. However, 14 years later I was shaking her mother’s hand in Washington D.C. She spoke kindly to me and thanked me for my years of teaching. 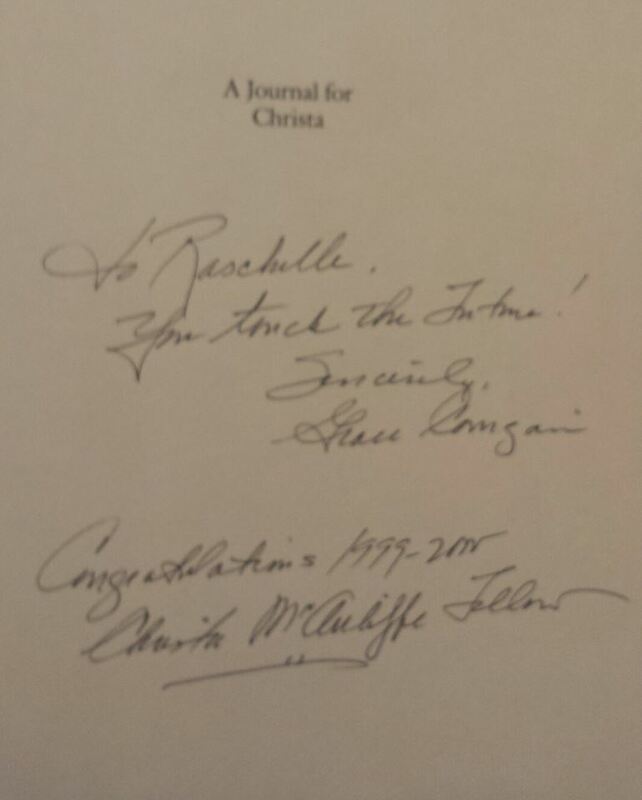 Grace George Corrigan smiled as she autographed the book she wrote in honor of her daughter, A Journal For Christa. I remember the awe I felt, listening to her speak of the memories of this special mom, wife, educator, astronaut… the goose bumps peppering my skin. Christa, indeed, was one of those rare gems many aspire to be like. She left a legacy. I am in awe of the majority of teachers. The challenges we face on some days feel insurmountable. We climb the mountain anyway. Children come to us from all walks of life. We embrace them anyway. We are handed programs our expertise may not resonate with. We breathe life into them and navigate through them anyway. The powers that be want to judge us. We inspire anyway. Continue the path and the course in which learning is evident and alive. CONTINUE TO DO WHAT IS RIGHT FOR KIDS. Trust yourself. Surround yourself with your colleagues and inspire one another. Think outside the box. Be different. There is nothing common about you… nor is there anything common about any one of your students. I dedicate the following video to each and every teacher across the United States. If you feel a need for a little inspiration right now, be touched by listening to this TED Talk video. Ken Robinson is an amazing speaker and will make you laugh. He may also give you pause about the current education reform efforts, and whether these efforts are the right direction for the future of our children. I encourage all teachers to avoid the culture of compliance. Be your unique self and encourage your students to be their unique selves. 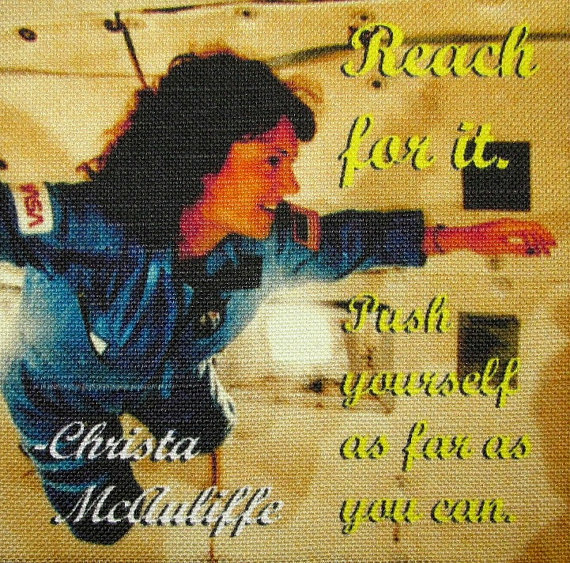 I believe Christa McAuliffe embraced these same principles. If she were here today, I am certain she would be standing tall… encouraging us all to teach innovatively… and to infuse every lesson with diversity, curiosity, and creativity. I hold the torch for this kind of teaching. The fire burns fiercely. Will you join me in holding this torch? 25 Things you may not know about Christa linked here. A Mommy, Wife, Educator… Opposed to all things COMMON.